Mother’s Day is an awesome day specially made for moms to celebrate them. It is always celebrated once in a year on the second Sunday of May. 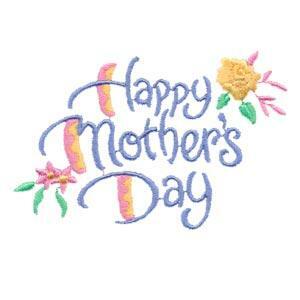 We have garnered the best collections of Mother’s Day quotes you can send to your mom to make her day. Enjoy the collections below. Get your mom an awesome gift from from Amazon by clicking here. At home, you think of the work you've left unfinished. Such a struggle is unleashed within yourself. Your heart is rent.